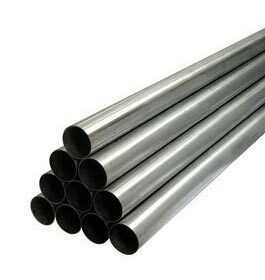 ASTM A358 Seamless Pipes, offered by us, can withstand adverse temperature and pressure conditions. We are reckoned as one of the reputed Manufacturers, Exporters and Suppliers of Seamless Pipes. We manufacture Seamless Pipes using high-grade basic material and highly advanced techniques at our well-equipped production unit. We also conduct stringent tests on Seamless Pipes so as to ensure that only the defect-free product reaches the customersâ�� end.